I want to install some plugins for gedit, and I need to know my gedit version to install the correct plugins. How do I check it? How can upgrade gedit 2.30.4 to version 3? 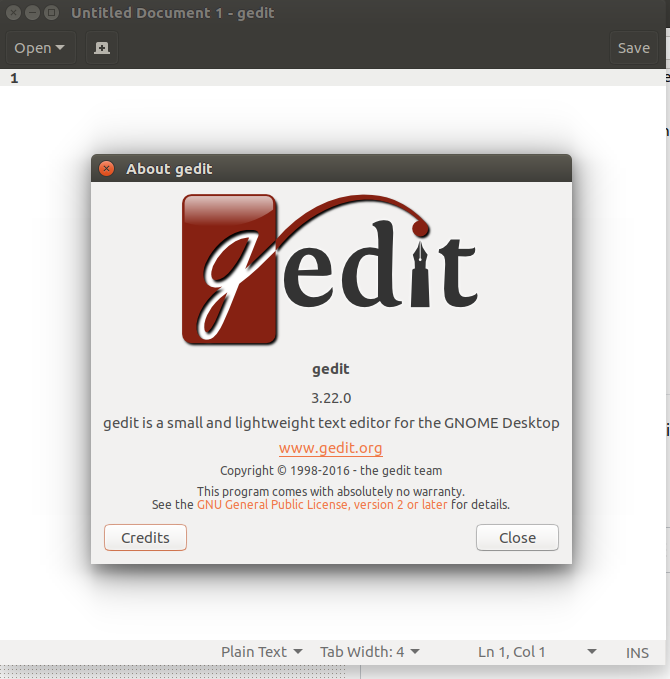 How to install the latest version of gedit?